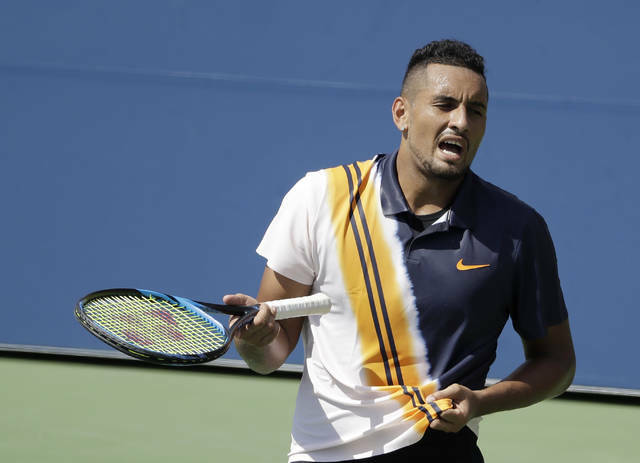 NEW YORK (AP) — Nick Kyrgios was losing big at the U.S. Open on Thursday, and barely even trying. Didn’t move while so-so serves flew by for aces. Casually put groundstrokes into the net. 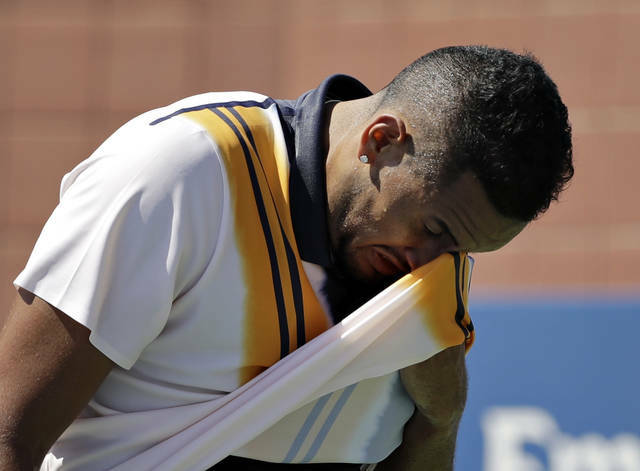 Double-faulted without caring. 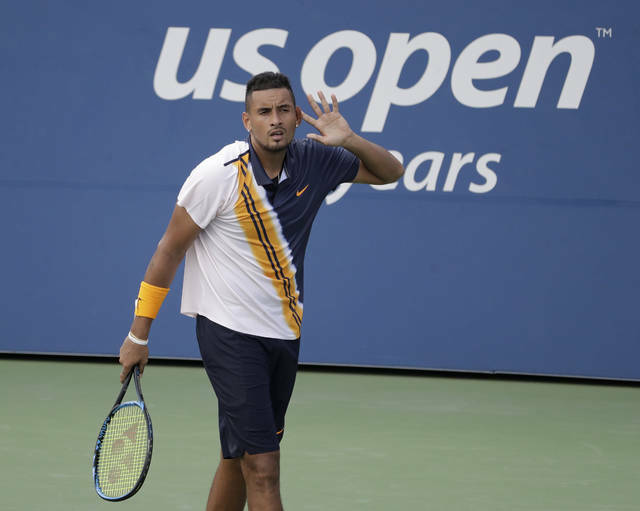 Past U.S. Open champions Novak Djokovic and Marin Cilic won at night, as did 2006 titlist Maria Sharapova, who took the last three games to beat Sorana Cirstea of Romania 6-2, 7-5 in a match that ended after midnight.